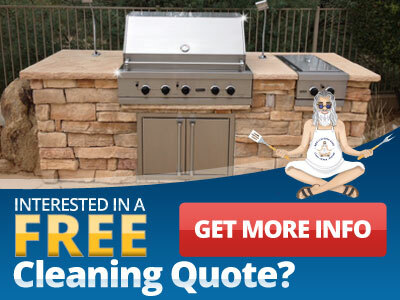 Find out why The BBQ Cleaning Guru is your top choice for Chandler grill cleaning and grill repair. Get your grill in top sizzling shape with The BBQ Cleaning Guru’s Chandler BBQ cleaning and BBQ repair services. Enlist the help of our barbecue cleaning or grill repair service to restore your grill to mint condition. But we aren’t just a grill cleaning and repair company; we all handle grill installation, grill parts replacement, and more. Quality work – Our BBQ repair, parts replacement and maintenance services can help lengthen the lifespan of your grill by years, possibly saving you money on costly replacements. Green products – We only use non-toxic, biodegradable products in our barbecue cleaning and stainless steel scratch removal services to ensure a truly clean, healthy grill. Expertise – We are well-versed in a wide range of grills and appliances, including Wolf, Viking, DNS and Sub-Zero. If you’re looking for a new grill, we can advise you on the right grill for your needs. If you’ve just purchased a new grill, we can help with your grill installation. We can even assist you with your grill island design. 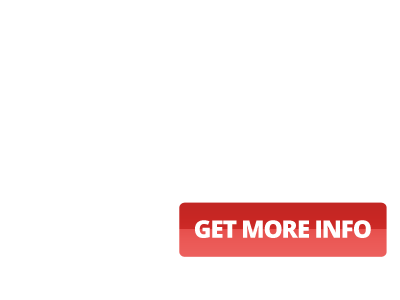 As the BBQ Cleaning Guru, we aim to help you with all your barbecue grill needs Our barbecue cleaning and BBQ repair services can make all the difference with your grill. Contact us today to schedule a free estimate!